du Raphia, and the Fondation Jean-Félicien Gacha. 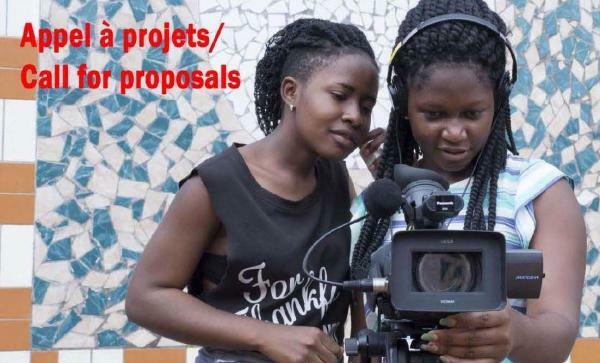 This workshop aims to train young Cameroonians in documentary filmmaking practice, and to produce a series of documentary films on questions of Cameroonian heritage. For over fifty years ago, documentary cinema in Africa has been a tool of entertainment, manipulation and sometimes propaganda, rather than a pedagogical tool at the service of reappropriating and conserving our common good: our heritage. Documentary, the avantgarde of cinema, which often came before and validated quality works of fiction, finds in its encounter with heritage a fertile ground from which an original documentary practice can emerge, capable of offering the world alternative representations today. - Candidates may propose a subject of their choice, provided that it relates to the theme of the workshop. - Candidates must be Cameroonian. Minimum age (on 23 September 2018): 21; maximum age: 30. Candidates can only send ONE documentary proposal. - Candidates must be the author of the project proposed. All plagiarism will result in the immediate elimination of the candidacy. - Candidates must be free to participate in the workshop for its entire duration, and actively participate in both making their own films and in helping the other participants improve theirs. - Workshop participants will receive board and lodgings during the workshop, within the limit of the organizers' capacities. - French-speakers must be able to work in English, and English-speakers to work in French. The course will be run in both languages indifferently. - The 15-minute-long films made will be entirely funded by the workshop. - The films will become part of a collection of works destined to be shown as widely as possible in order to fulfil another of the training course's objectives: audience education. Candidacies must be sent by email only to: jmteno34@gmail.com before May 31st 2018. History (1 page maximum - font: Calibri, size: 12, line spacing: simple). - A letter motivating your participation in the workshop (1 page maximum - font: Calibri,size: 12, line spacing: simple). - A CV, 1 page maximum (mentioning your address, date of birth, academic qualifications andprofessional experience). 8 candidates (4 men and 4 women) will be selected. 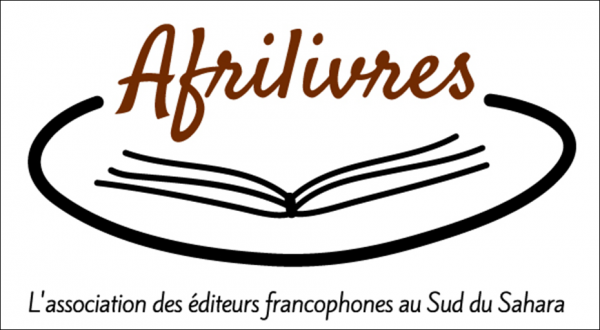 The list of candidates selected to participate in the workshop will be published on July 10th 2018 on the Goethe-Institut Kamerun and "Patrimoine Heritage" Facebook pages, and displayed at the Goethe-Institut in Yaoundé. Selected candidates will also be informed individually per email.